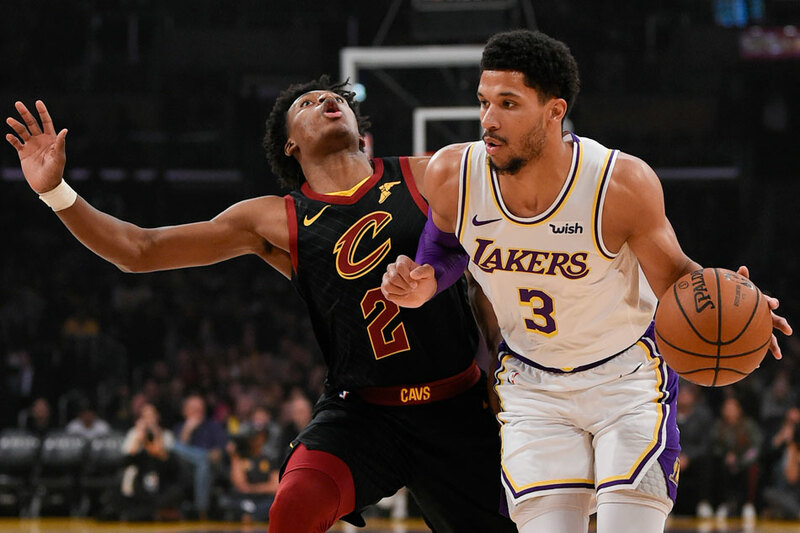 Los Angeles Lakers guard Josh Hart received a PRP injection in his right knee Monday, the team announced. Hart will be re-evaluated after the All-Star Break. Hart, in his second season out of Villanova, is averaging 8.5 points, 3.9 rebounds and 1.5 assists, starting 21 of his 54 games played. He has missed two of the past three games, including Sunday's 143-120 loss at Philadelphia, because of patella tendinitis. Hart has four double-doubles this season, including three in a 15-day span in January. His absence further thins a backcourt that is missing guard Lonzo Ball because of a sprained left ankle. The Lakers have just one game this week -- Tuesday at Atlanta -- before Sunday's All-Star Game. Los Angeles returns to action Feb. 21 at home against Houston.